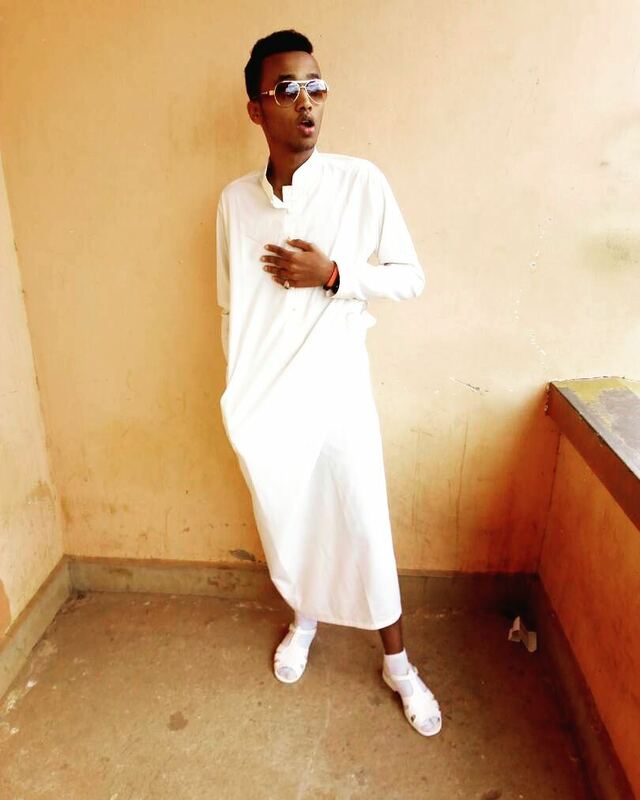 Meet Mustapha L Hussein, IUIU’s swag and money bags. This is no snack. The Hajji is a whole meal. These are the men Allah gave extra time during creation. 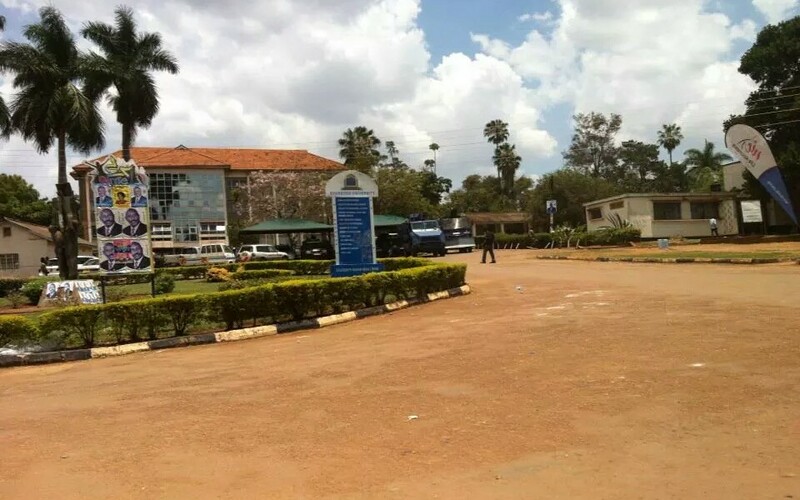 Mustapha is a second-year student doing medicine at Habib Medical School, IUIU. So ladies, start formulating sicknesses for those hospital visits. 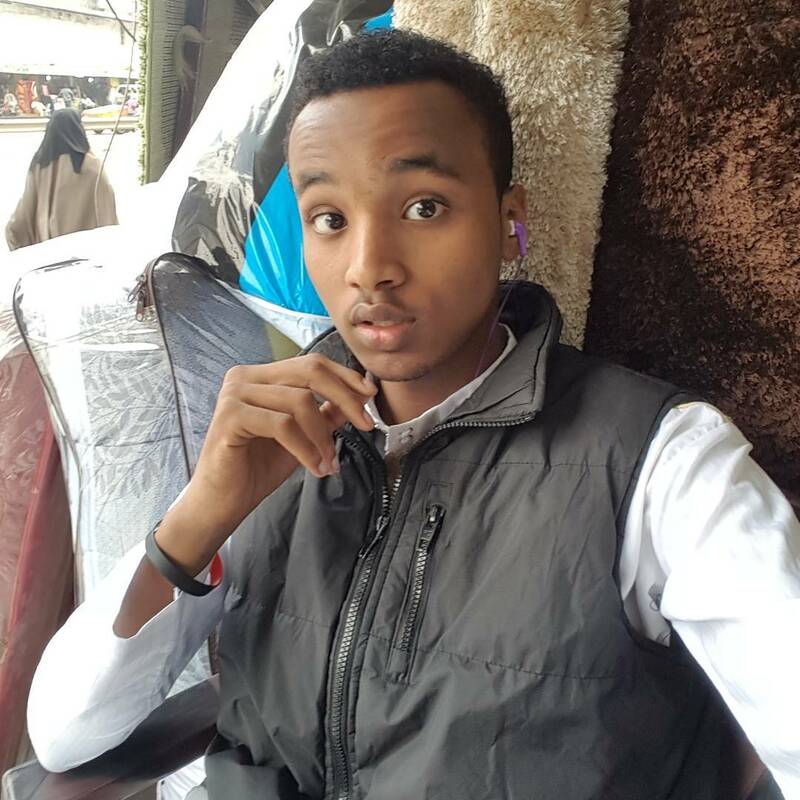 Musdaf, as his friends call him, is of Kenyan-Somali decent and is a PlayStation fanatic. Food is not the way to this man’s heart, video games are! So instead of making that chicken Pilau when you visit, get one of your ‘friends’ to get you some training in video games and you can show Musdaf that he has some competition in FIFA. 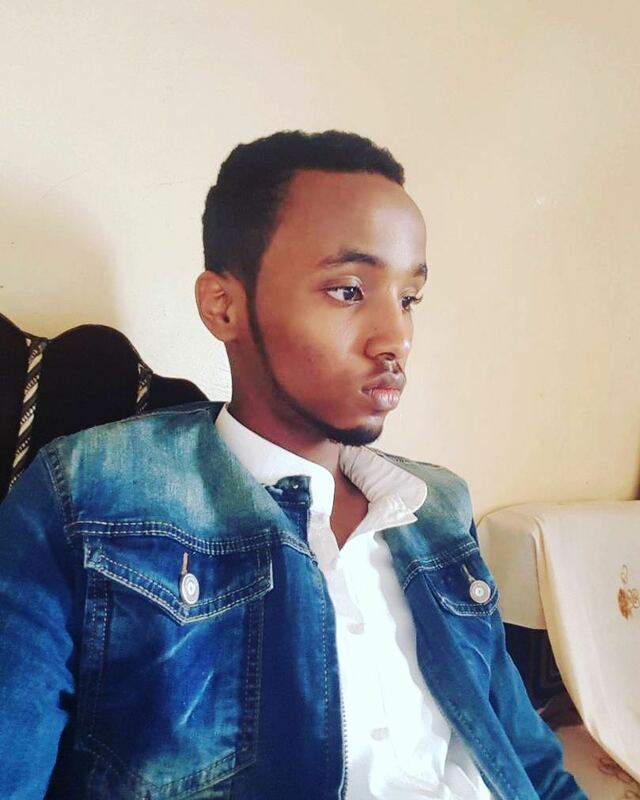 Musdaf is also very generous and down to earth, which makes him very sociable and endearing to his classmates and friends. He does not deny the ladies a chance to be seen with him and called his Hajattis. Other than video games, Mustapha likes to play soccer. Guess we now know why he has not yet gained the famous Hajji look: Potbellies. A man that keeps in shape is what ladies are seeking and our crush for today is offering you just that. 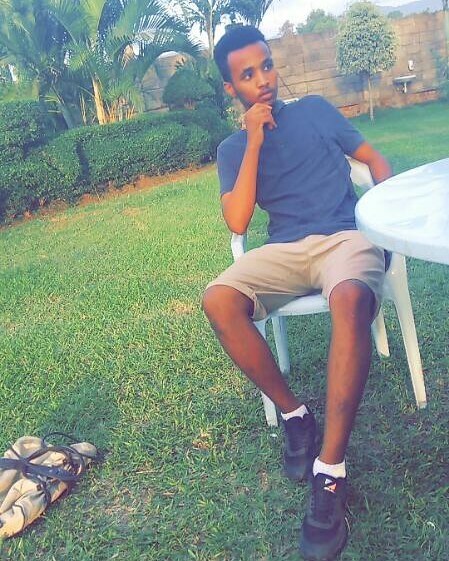 Brains, looks, swag and money is what you will get if you can secure Mustapha. Aware of the fact that we are crushing on a Hajji, his hangouts are definitely not bars and clubs. You know those Halal places that give you a whole really nice Lusania of meat and well-cooked Pilau? Well, those are the places for you to hangout in so that you can get yourself a glimpse of this human meal. His money comes from both his faith and practice of hard work as part of his way of life. And ladies, you know what they say about these Somali men. Hmmm. So if any of you get to meet our crush, please do tell! 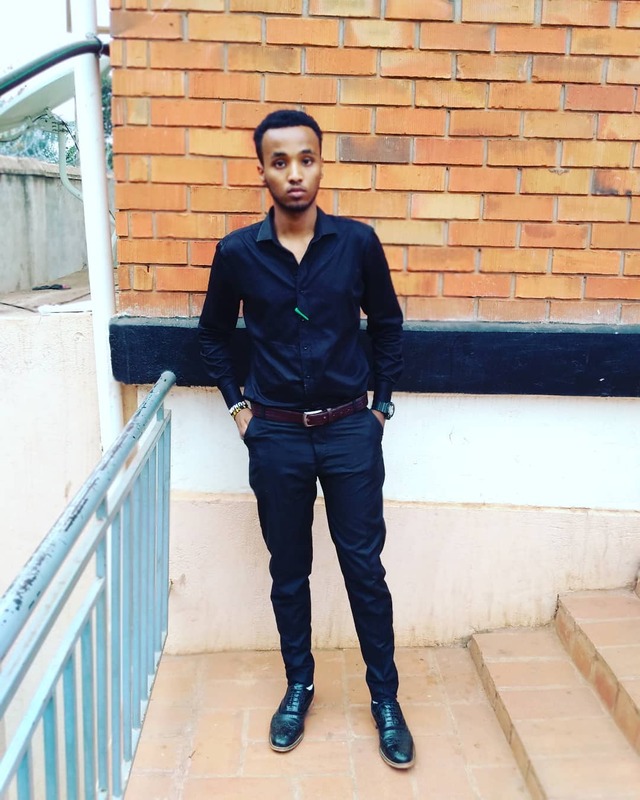 You can follow this handsome doctor to be on Instagram @Mustafa muhammad adam.